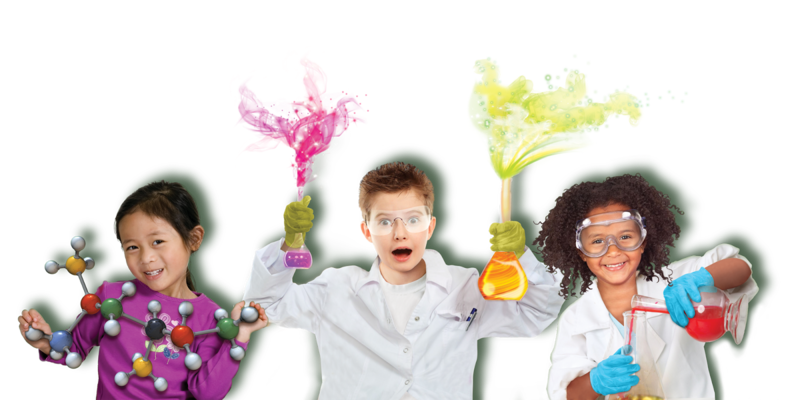 There is still time to register for Mad Science camps! Mad Science is a leading science enrichment provider. They deliver unique, hands-on science experiences for children that are as entertaining as they are educational. Well-rounded science introduction encourages creativity and initiative. Gain understanding of basic concepts and terms while having a blast! Study nature's inhabitants while learning about and imitating animal adaptations. Explore secret messages, and discover codes you already have in your body. Study comets up close as one forms before your eyes. Open to ages 3-6. Camps held June 9-12, 9 am - 12 pm. 3, 2, 1...Blast off! Satisfy your curiosity for space travel and aerodynamics. Gain focus, critical thinking skills and enhance your ability to follow steps. Explore the difference in various propulsion systems. Learn how to launch and how to recover your craft. Take home rockets, planes and other projects each day. Open to ages 6-10. Camps held June 9-12, 1 - 4 pm. Dig into STEM (Science, Technology, Engineering and Math) and return to school prepared and ready to excel. Build confidence and team up with fellow campers to strengthen your understanding of energy sources, structures, ocean mechanics and more through hands-on experiments. Take home a project each day. Open to ages 6-12. Camps held July 7-10, 9 am - 12 pm. Satisfy your curiosity about how robots shape learning, efficiency and advances in technology. Gain creative thinking skills, an understanding of real-life technology applications and a feeling of pride. Study and interact with sound sensing, line tracking, amphibious and even soccer playing robots. Take home a robot made by you! $25 fee payable to instructor at first class. Open to ages 6-10. Camps held July 7-10, 1 - 4 pm. Mad Science camps cost $140 apiece. Camps held at Wylie Recreation Center. Register now online or in person at Wylie Recreation Center. Last chance to register for Claws, Codes and Comets & Rocket Ride to Space is Friday, June 6. No Rec Pass required!